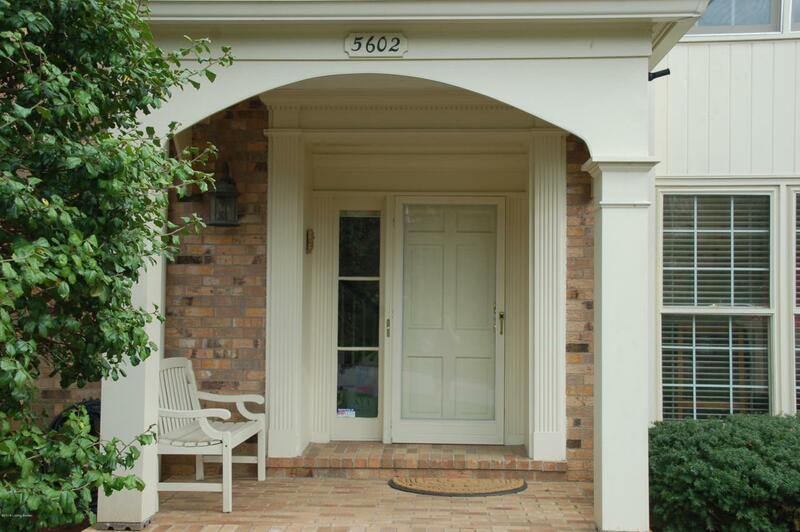 Lavishly and totally remodeled two story townhouse with walkout lower level in like new condition! 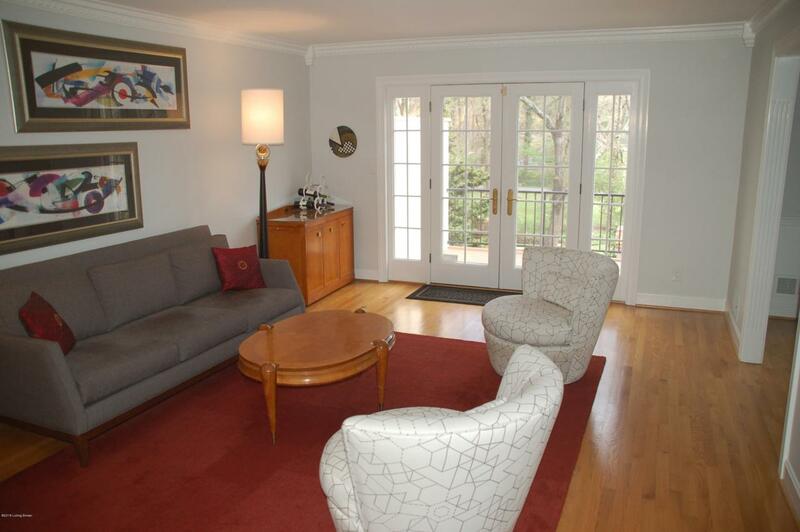 This particular townhouse has a spectacular park like vista! 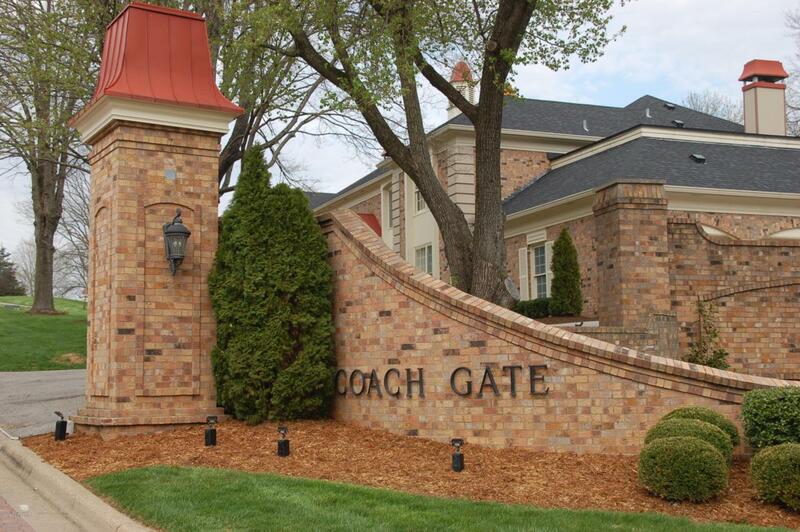 COACH GATE is a beautifully run association and so conveniently located! 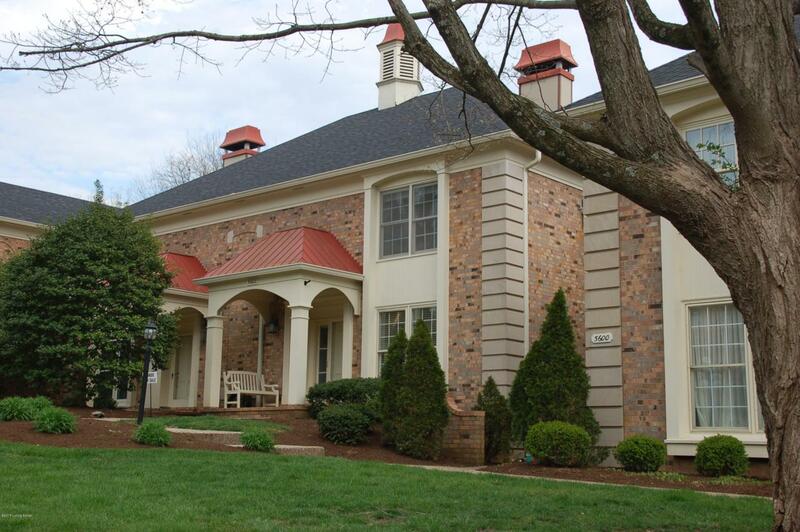 Amenities include: pool, clubhouse, tennis court, privately stocked lake, and fitness facility! Pets allowed and if you would like to buy it and then rent it, that is possible! You will not be disappointed!